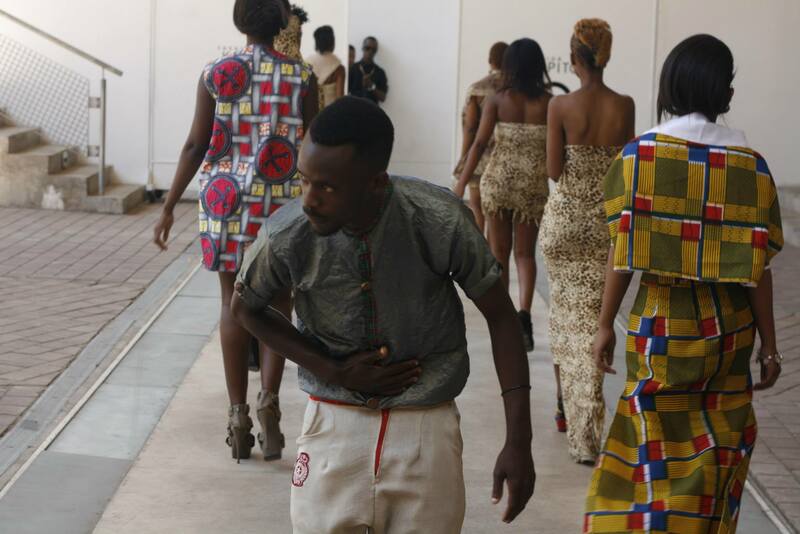 Fashion show to fashion show, this is what my life has turned to. 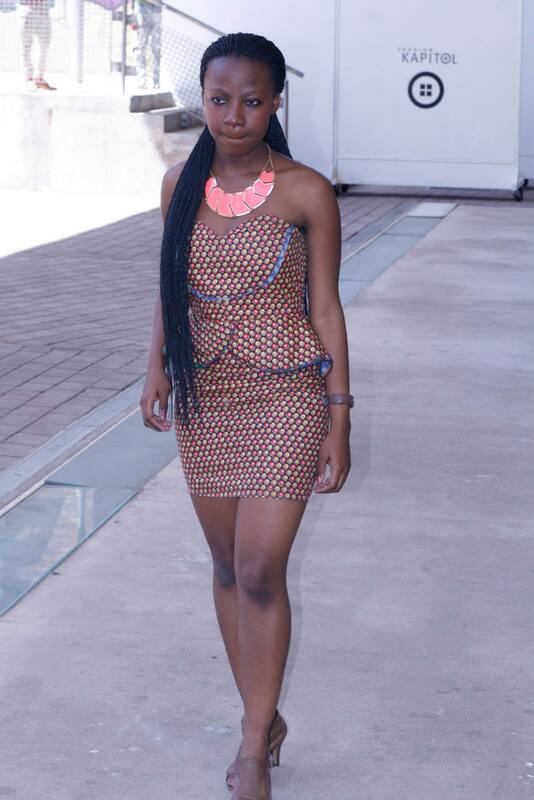 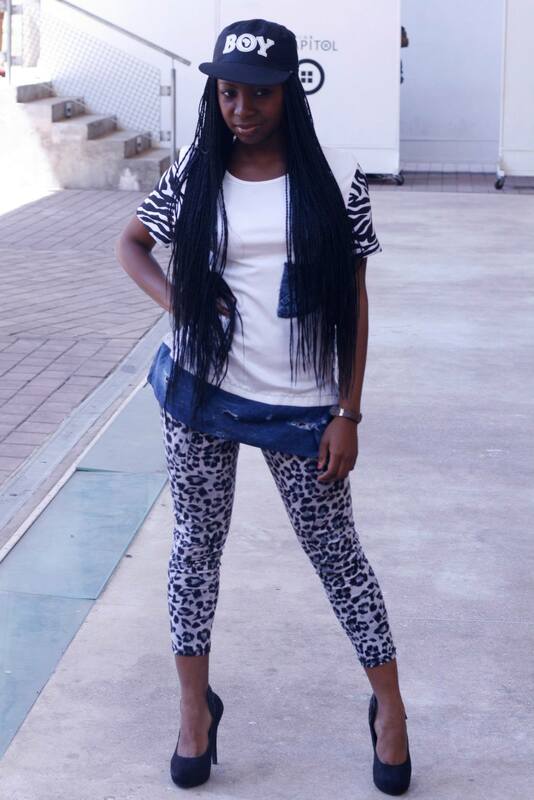 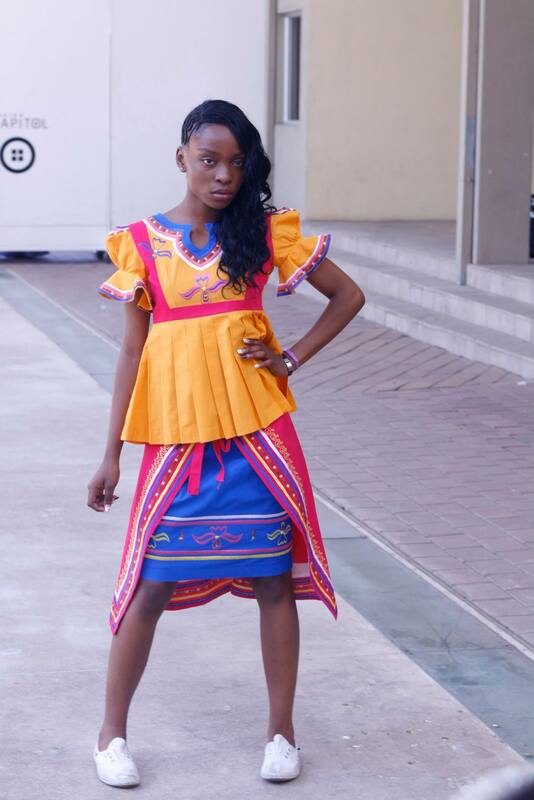 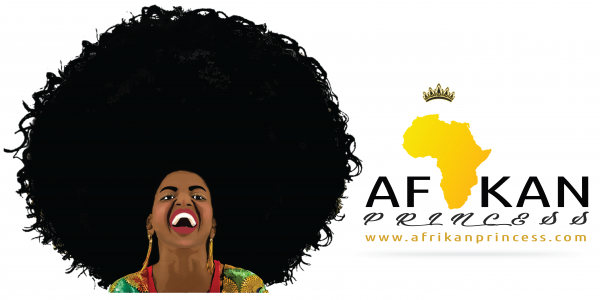 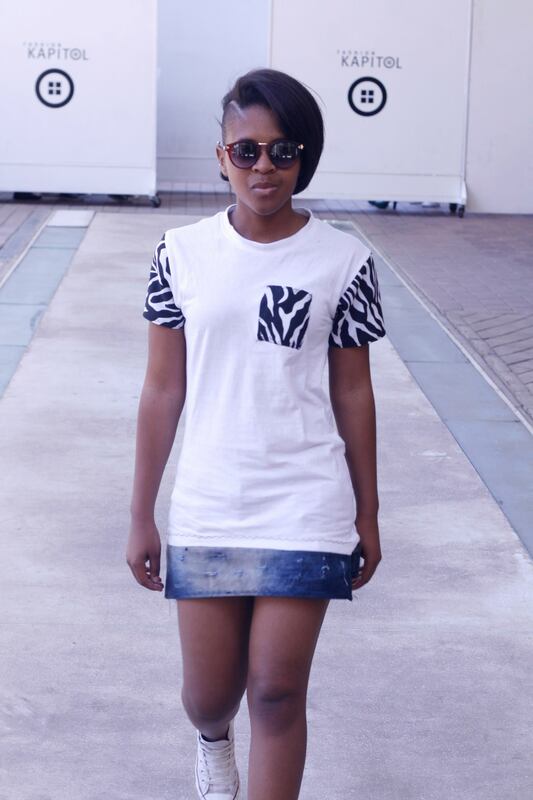 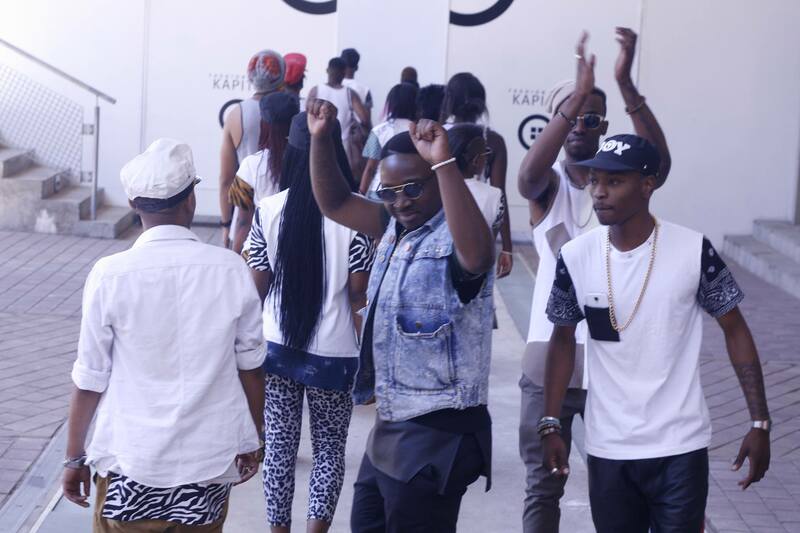 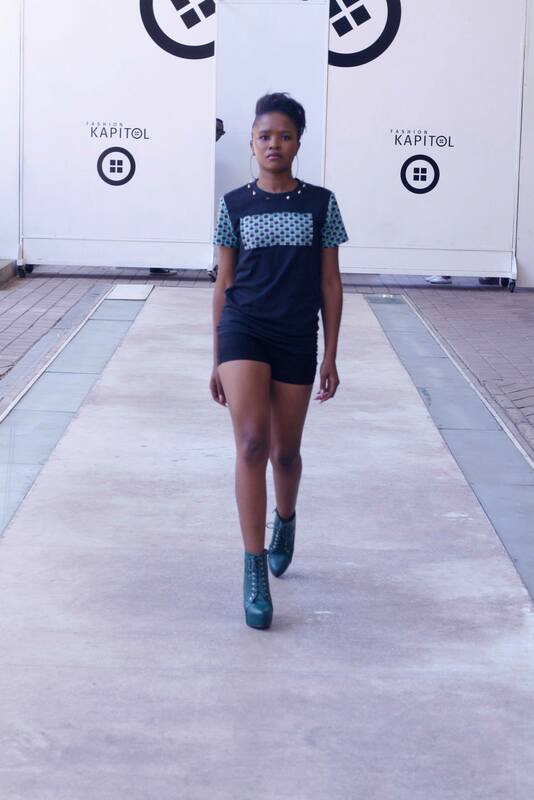 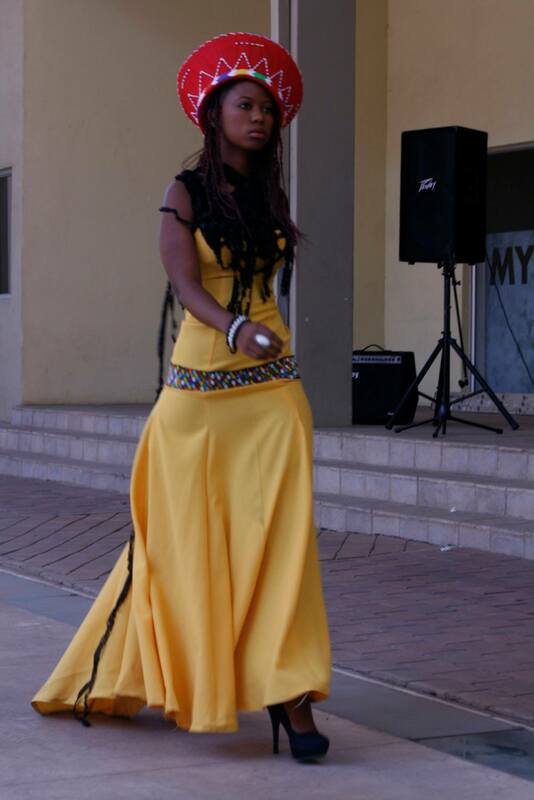 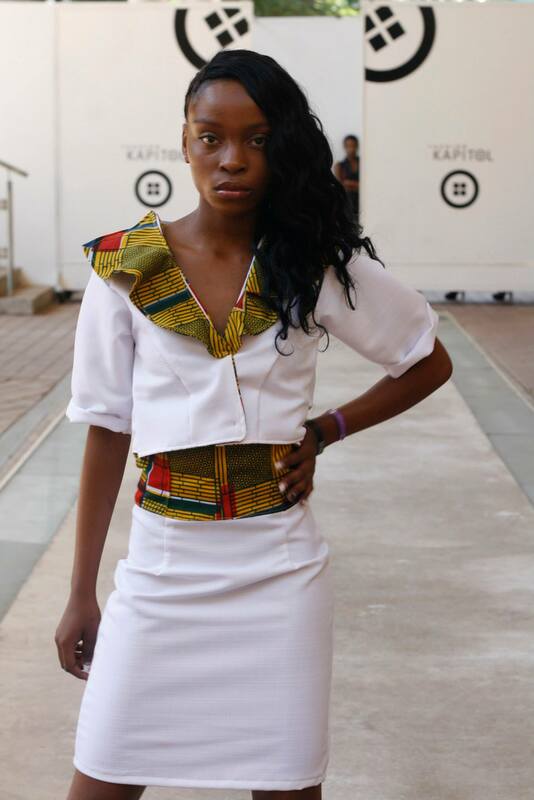 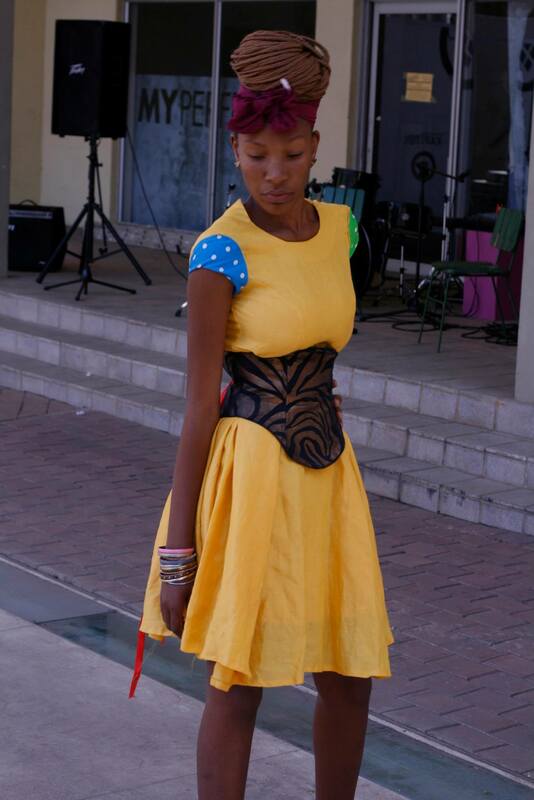 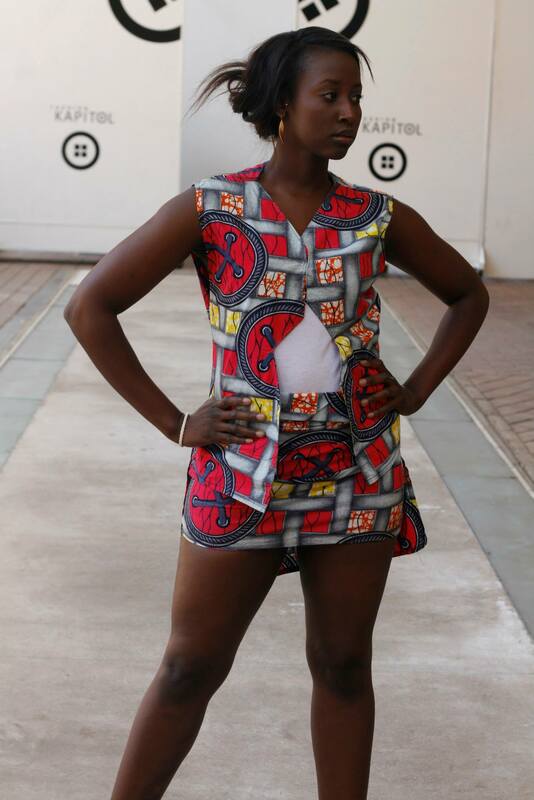 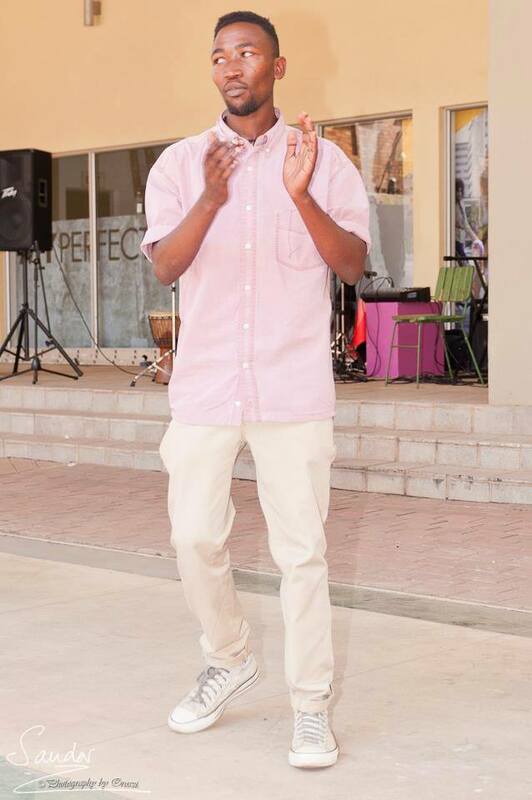 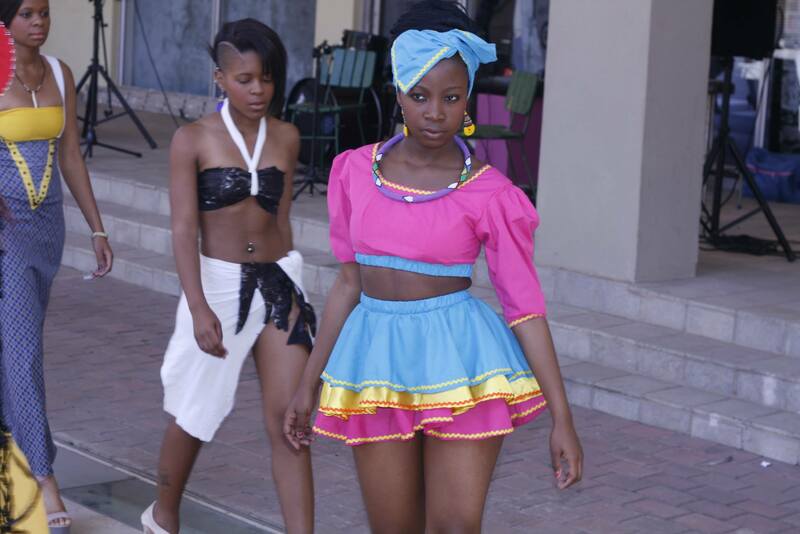 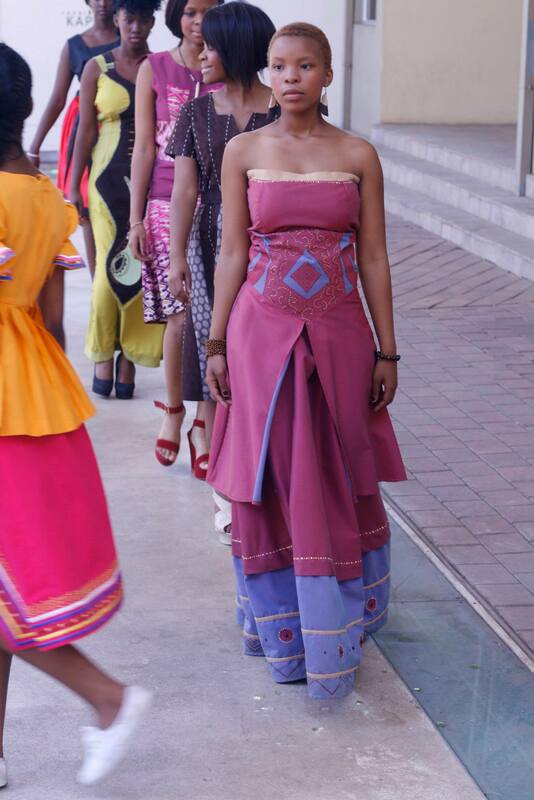 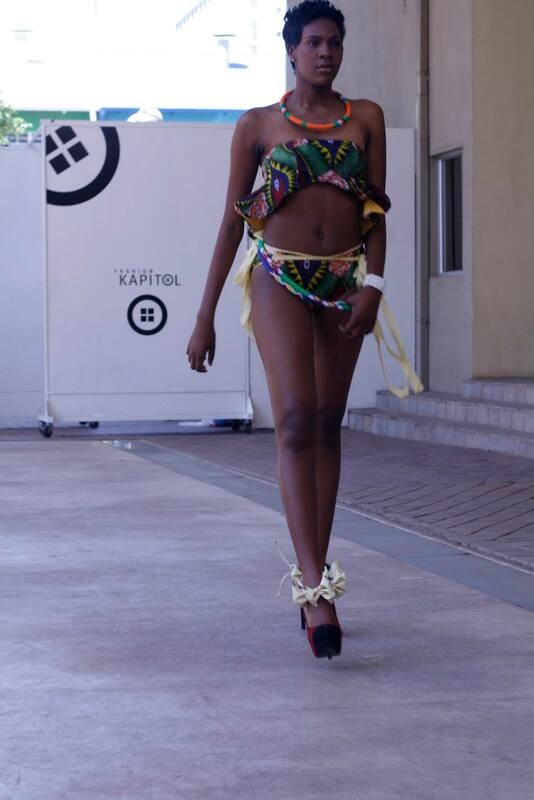 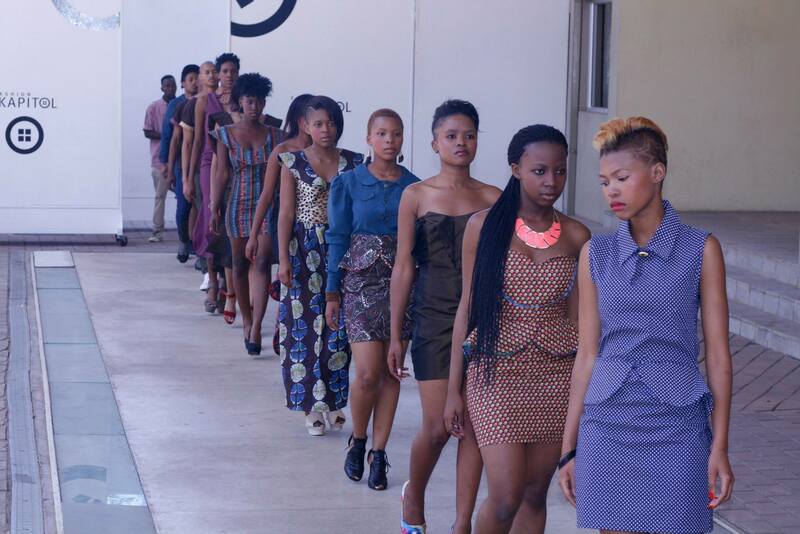 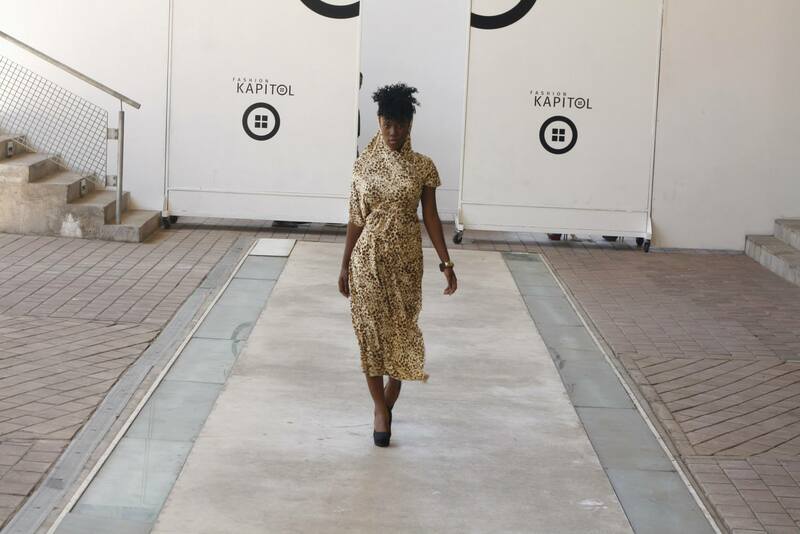 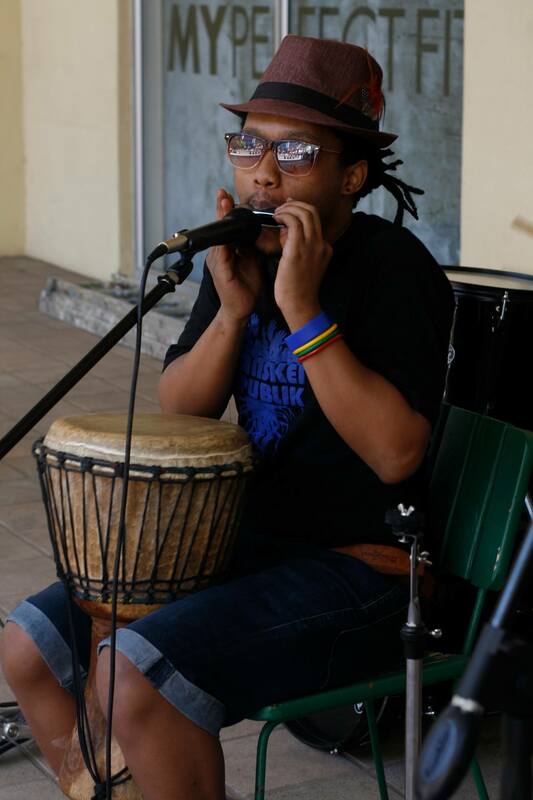 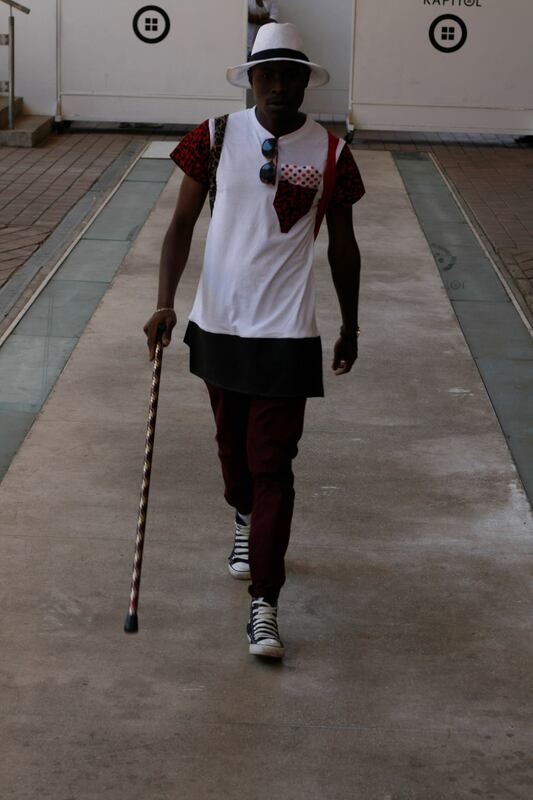 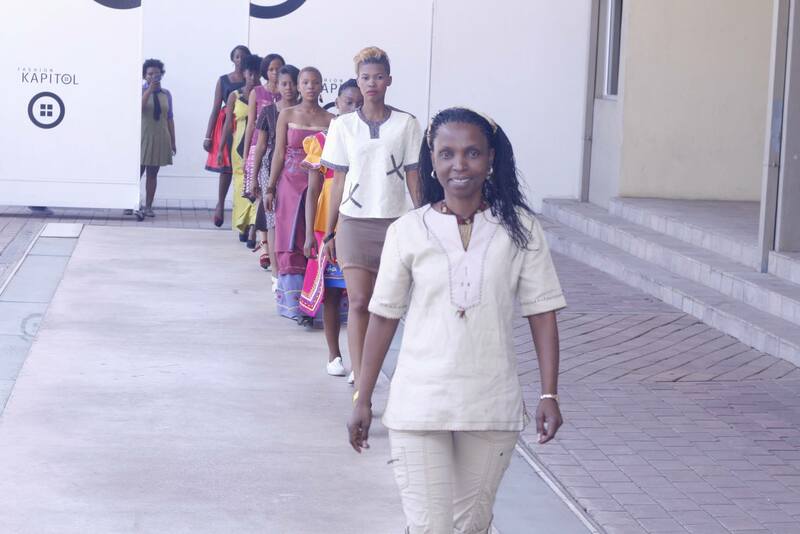 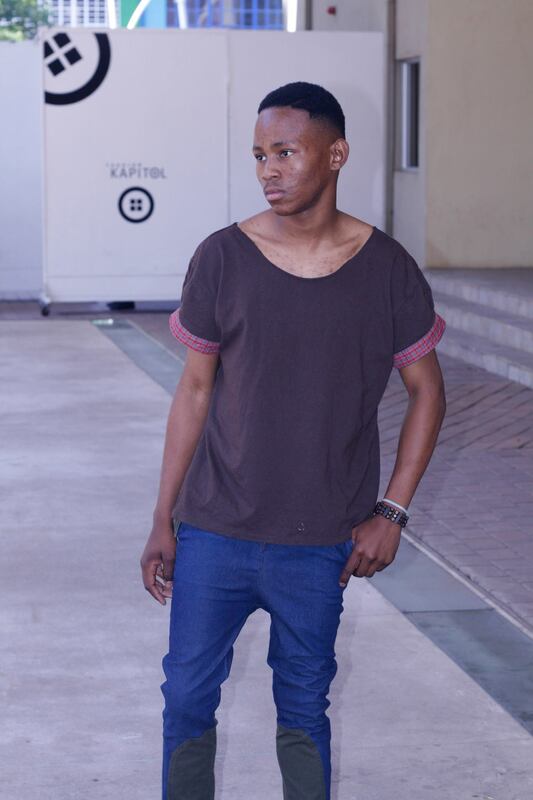 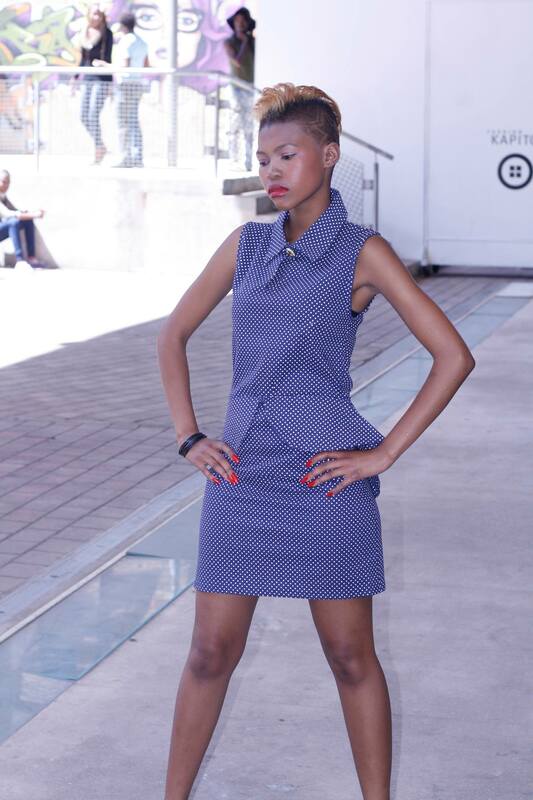 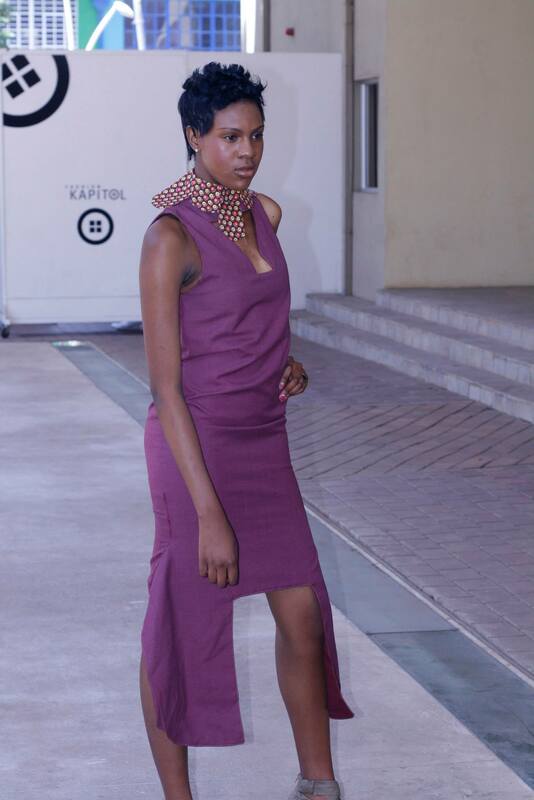 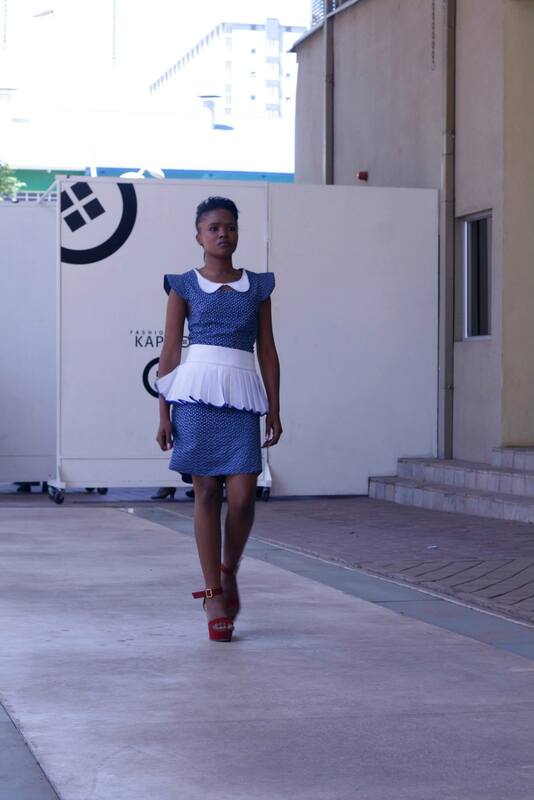 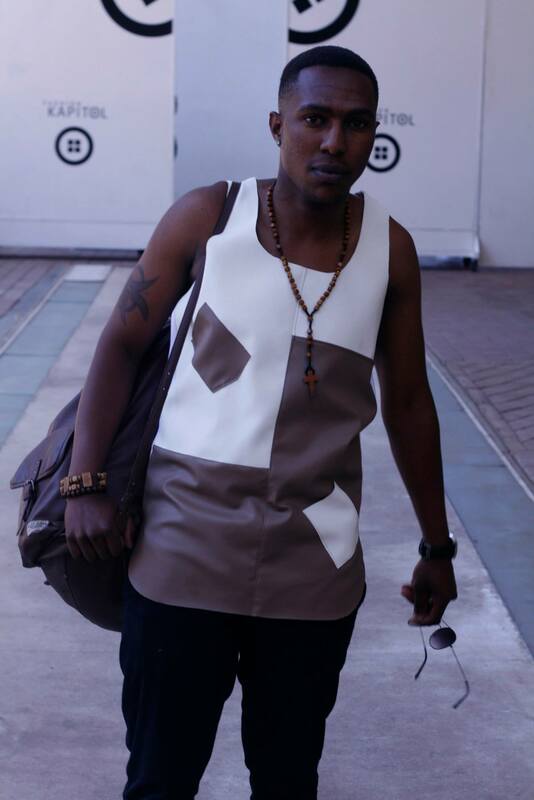 Fashion Kapitol hosted a fashion show on the 28th of September in honour of heritage day. 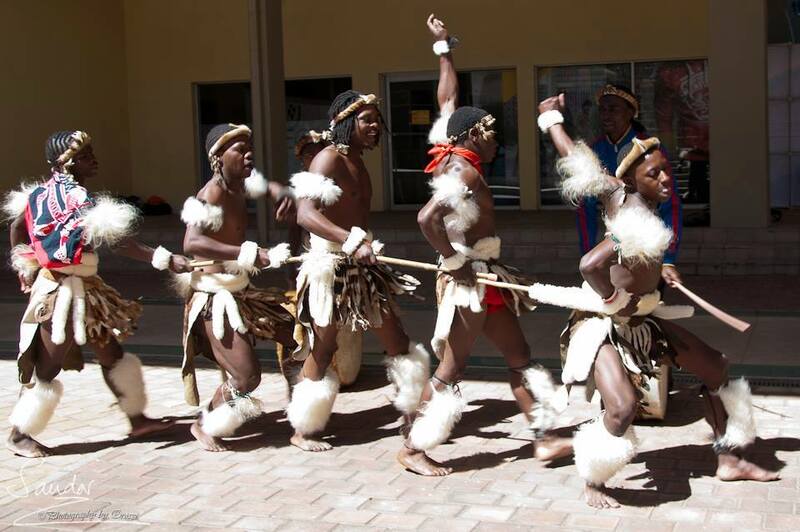 The event kicked off with a dance from the Zamashenge Zulu Cultural Dancers who wowed the crowd with their dance. 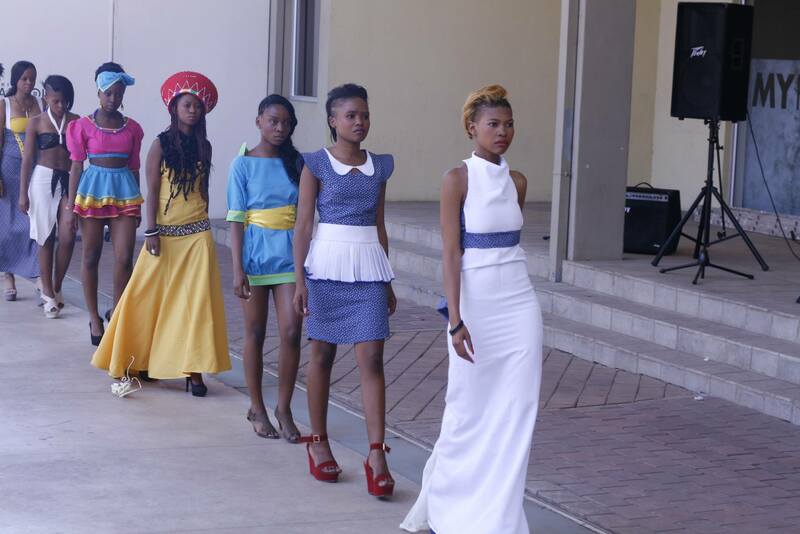 The designers who showcased were Vuyani, Nico, Buhle, Lekau, Tumisho, Nathi, Reletile Shaz and Vida just to mention a few. 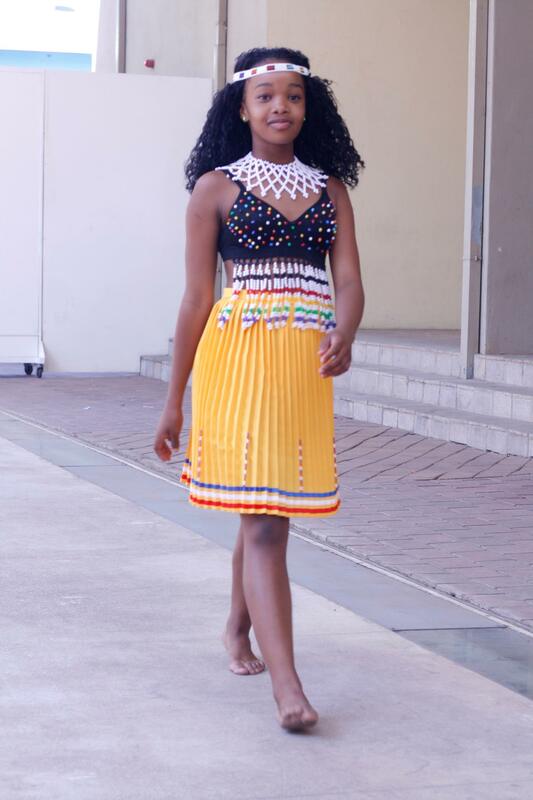 The amount of talent that these youngsters have is remarkable and it is refreshing to see a youth that has a passion and the zeal to go after what they want. 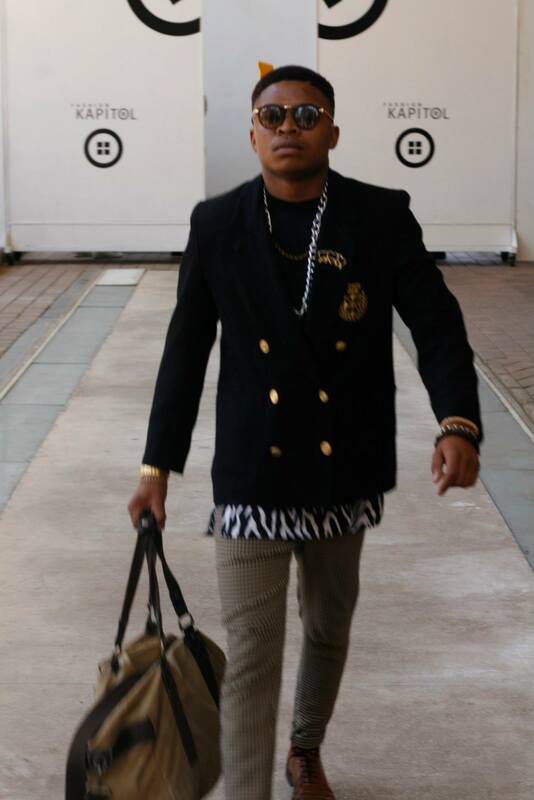 A youth that is level headed and knows what it wants in life. 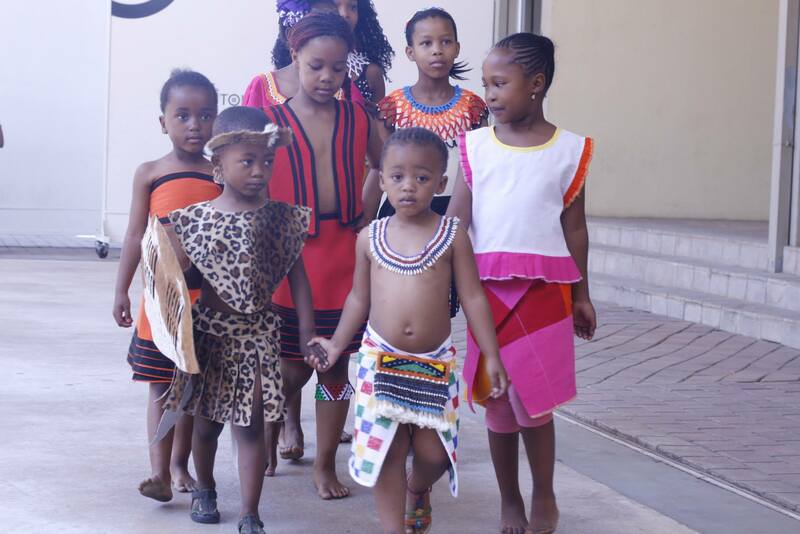 V-Net Traditional Wear showcased the kiddies’ range. 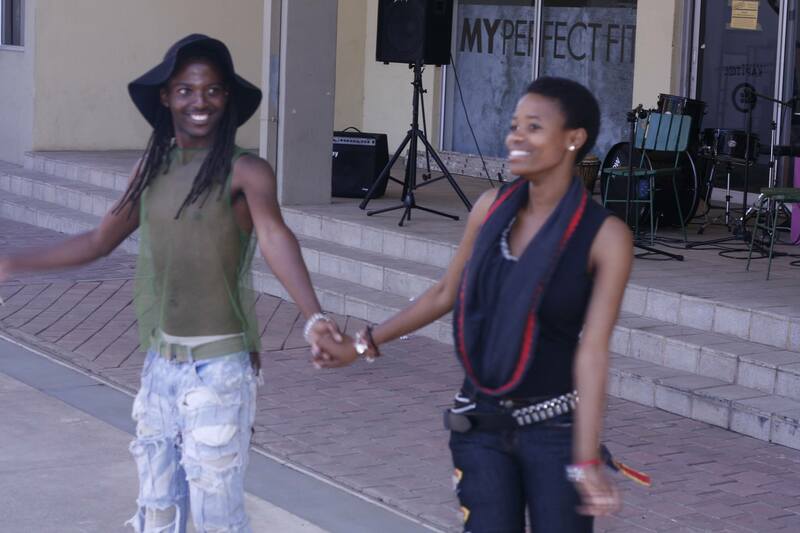 It must be noted that it definitely was my highlight for the day. 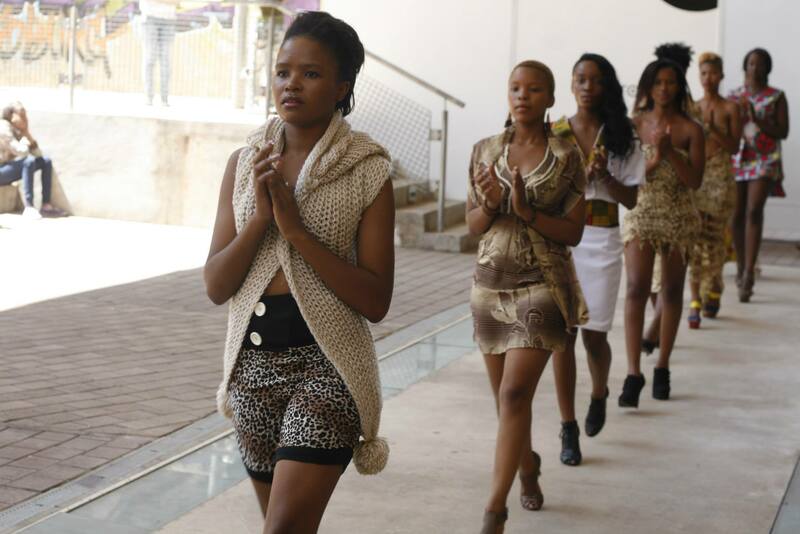 Those kids walked on that ramp like they own it. 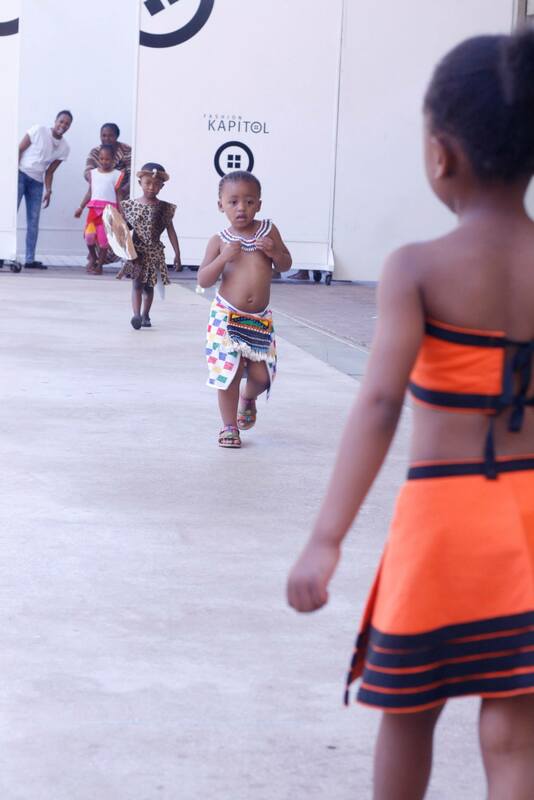 Gotta love kiddies and their self confidence, they don’t care what people think they just ‘Do Them’. 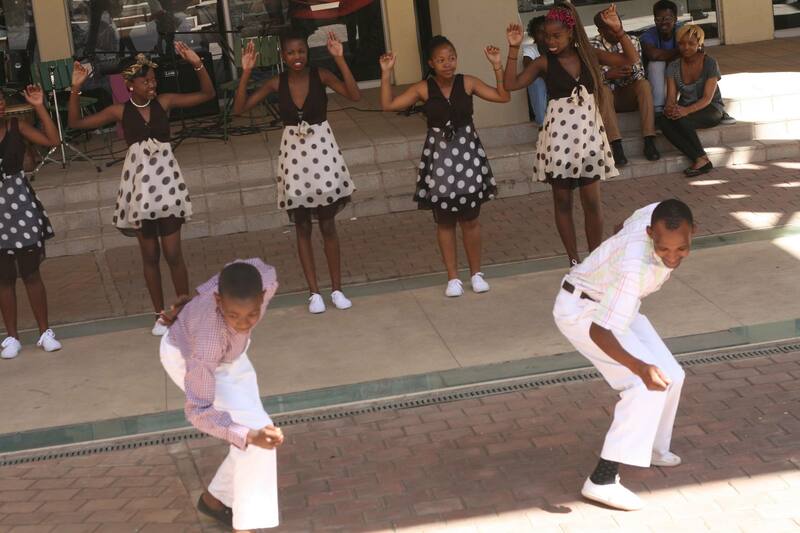 As adults we need to take a page out of the kiddies’ books once in a while. 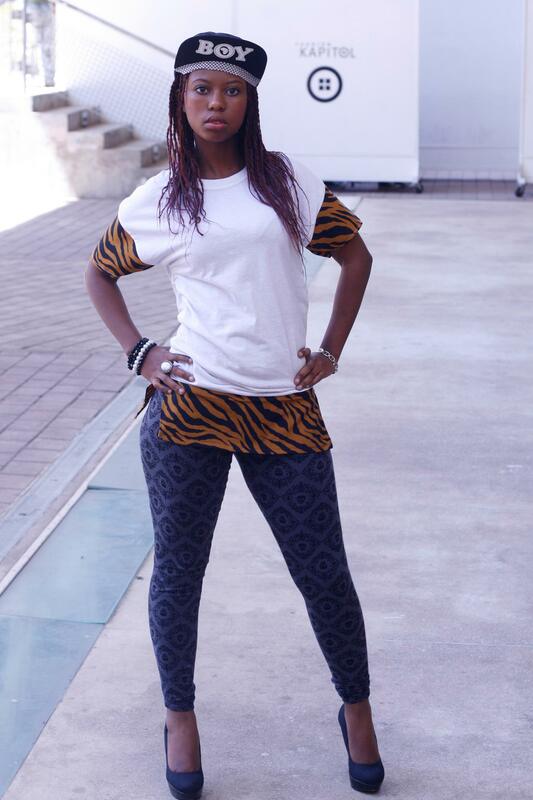 yesss WORK ! 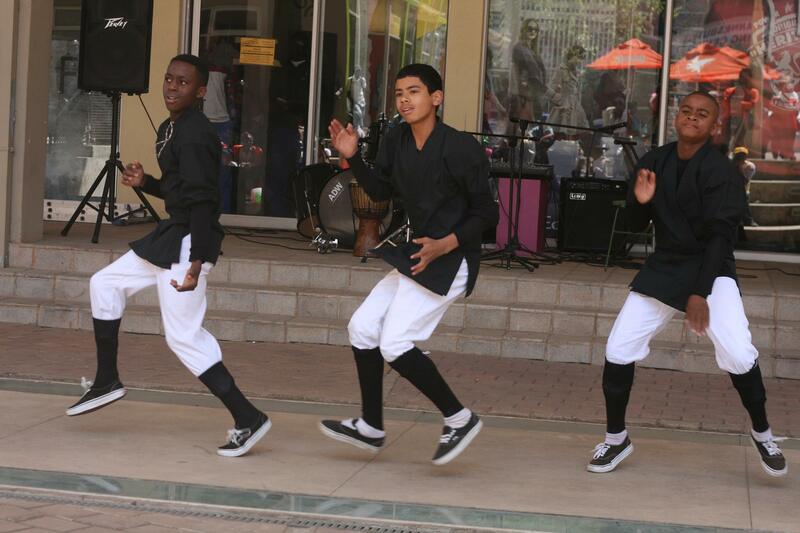 looks like tons of fun .